Red and white colour contrast. 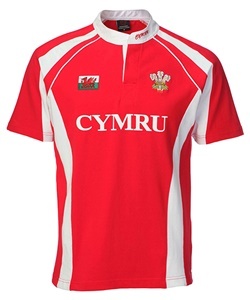 This is a heavy duty shirt, with CYMRU printed on front. 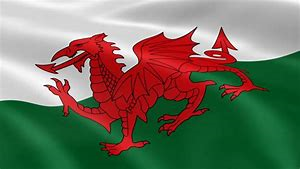 The Welsh dragon flag and Prince of Wales feathers on either side. A deep white panel gives a great contrast along side a pipped edging. 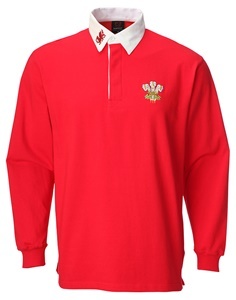 Cymru on reverse collar, with small embroidered dragon flag beneath. Great quality shirt at a bargain price.